I’m lucky to have escaped most of the dreadful Candian winter this year. 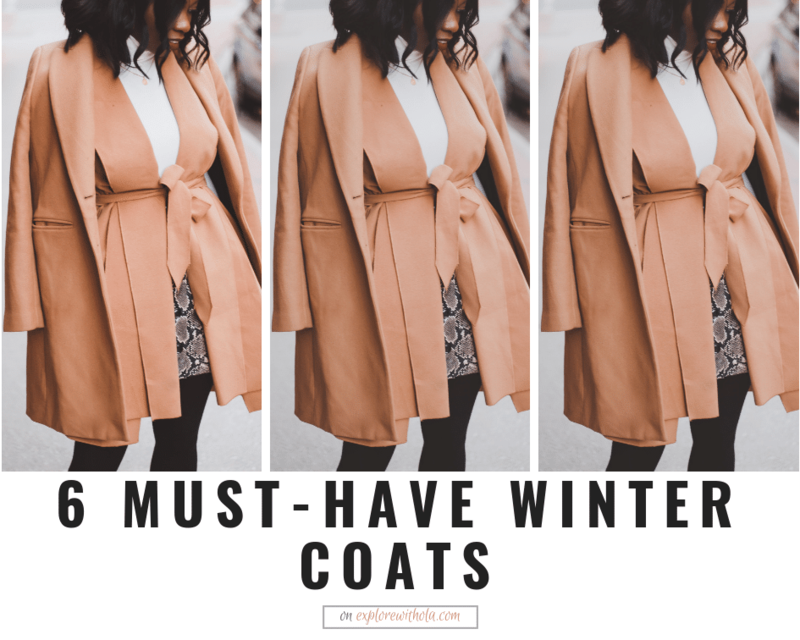 Ironically, I’m sitting in amazing 25ºC weather with a beautiful view of the beach (white sand, blue water, don’t hate me) as I write this post about my favorite winter coats. Perhaps the only thing I miss about the cold weather is wearing comfy sweaters and chic coats. Oh and how pretty just fallen snow looks (until you have to walk or drive in it). 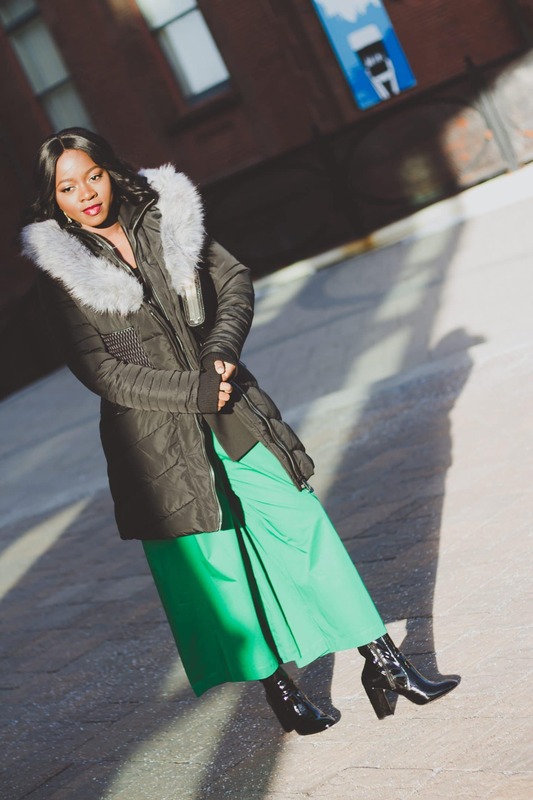 Anyways, I’ve been enjoying all the amazing style at NYFW – New York Fashion Week – (through Instagram) and decided to share some of my current favorite winter coats for every occasion. The Comfy Teddy/ Faux-fur Coat. This is the perfect outerwear for those days whe you can’t be bothered to go all out for an outfit. You could throw a faux fur coat over a t-shirt and jeans outfit, add some sunglasses and you have reached celebrity status. 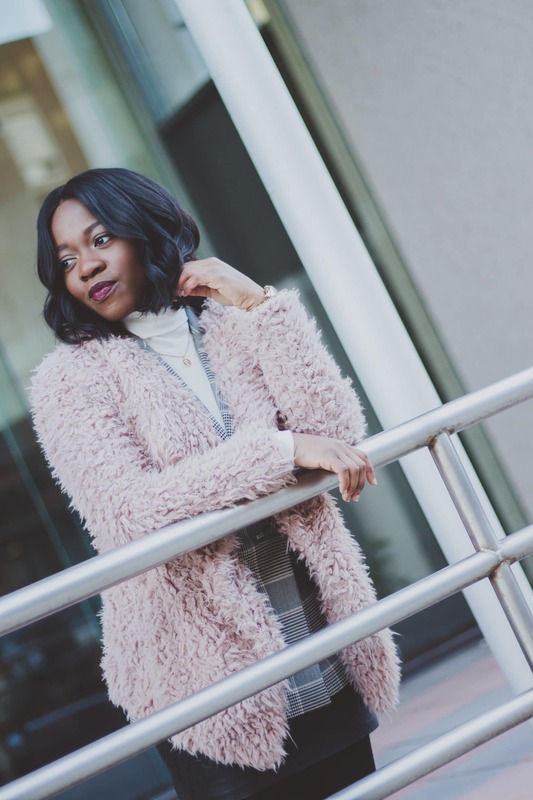 There’s something about a faux fur coat that exudes ‘boujie‘. It also doesn’t hurt that it is super comfy. For a unique look, try styling it with a midi dress, heeled boots, and statement earrings. Everyone needs that coat that they can throw on any outfit without thinking twice. A coat that you know looks good whether you’re going to work, to run errands, for a fancy party or lunch date. A classic black coat fits the bill here. Look for a coat with a great fit. 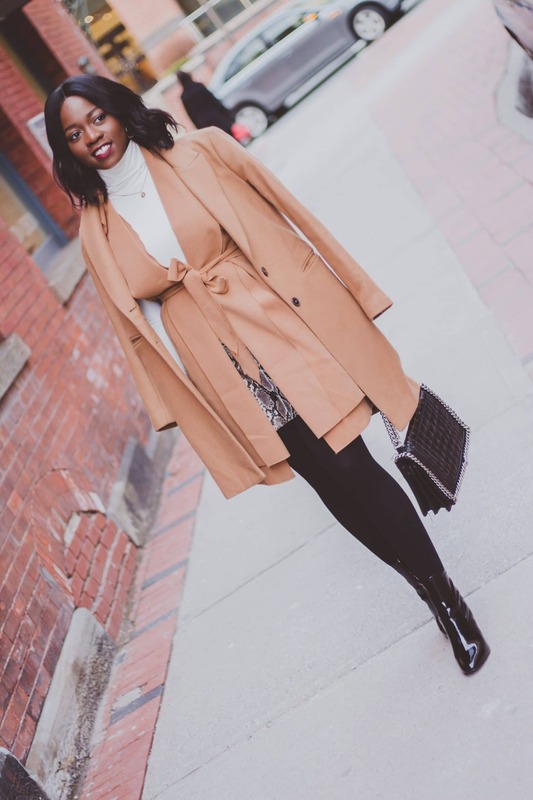 I love a longline coat because it adds an elegant dimension to a layered look. It also tends to look more expensive than its shorter counterpart. 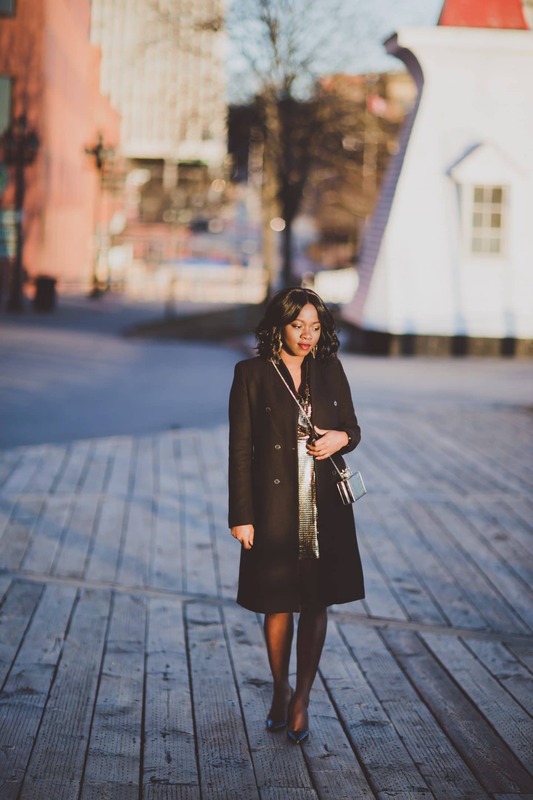 Zara and ASOS are great places to shop for a nice classic coat. Some call it a parka, others call it an anorak but basically, it’s the coat you can’t live without in extreme weather. It’s the warmest coat I own, designed to keep you warm in temperatures up to -30ºC. I love styles with the faux fur lined hood, especially when the faux fur lining extends to the pseudo collar. This is classic for the Mackage brand. For a less high-end price tag try the Noize brand (which is what I’m wearing here). A great time to buy a good parka, as they can be quite expensive, is on Black Friday (in November) in preparation for the coming winter. Get a killer coat and save some coins at the same time! It’s always fun to add a trendy piece to mix. Though it may now stand the test of time, it can add some interesting variety to your wardrobe for the moment. I love puffer jackets because they can be quite warm, and in unique shades such as this metallic grey, they require little effort to dress up an outfit. Pair a puffer jacket with a turtle neck bodysuit, denim culottes and ankle boots for a unique look. A camel coat is absolutely an essential because it is so tremendously versatile in an unexpected way. They add a sophisticated vibe to any look. Try styling it with whites, denim, and greys. Or even go for a monochrome look with pants or a sweater in a similar camel shade. For the ultimate look, don’t forget to top it off with a killer red lipstick. I’m still a diehard Ruby-woo girl. Now last but certainly not least is the show-stopper. For many, it’s a red coat. It could also be a coat in other vibrant colors or in a unique pattern. A red coat is for those days when you want to feel like a million dollars. You absolutely have to wear it with confidence otherwise what’s the point? lol. Wear a red coat over an all white or all black ensemble, add statement heels, and don’t forget that power red lipstick! Did I miss any? What’s you favorite winter coat? Ayyyyyy!!! 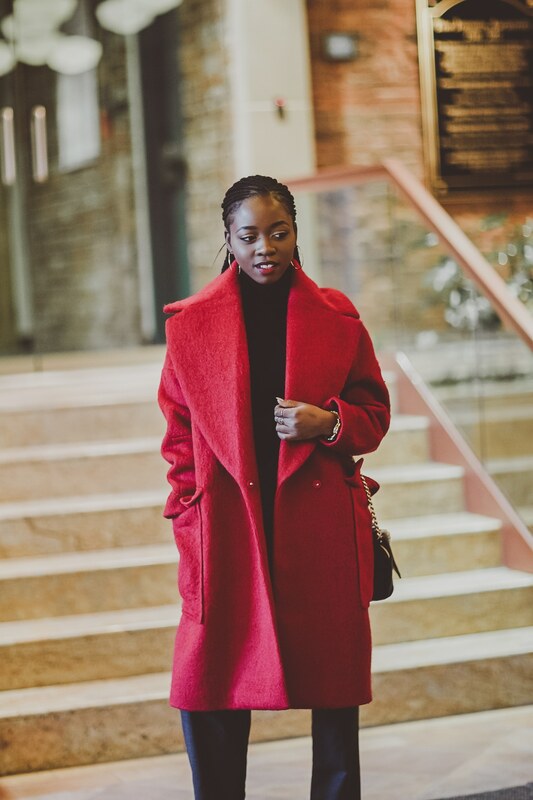 Ola you literally slayed in every coat effortlessly. You look good, you look blessed .